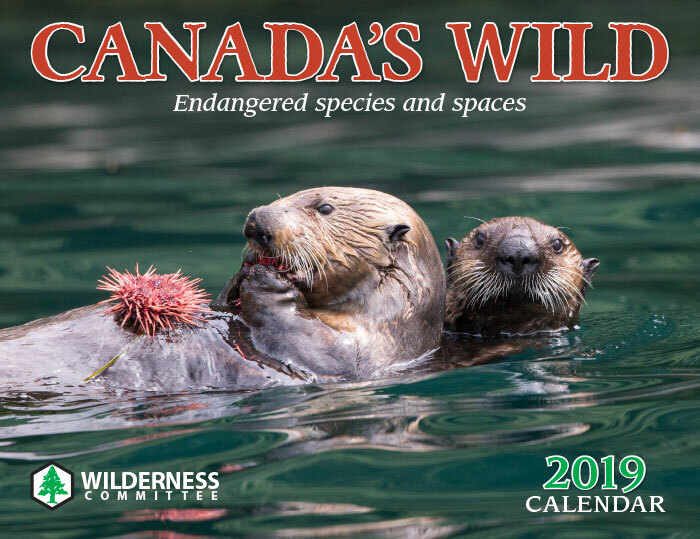 Thank you for your interest in supporting the Wilderness Committee through community fundraising. That is wild! Please fill out this form and we will get back to you if we have any questions, within a few days. This form helps us determine the scope of your event, any needs you may have, and helps ensure your event is in alignment with the Wilderness Committee’s mission to protect wildlife and preserve wilderness. What inspired you to hold an event for the Wilderness Committee? Issue charitable donation receipt in the amount of donations received for the event over $15 to those individuals who request and offer their name and full address (to be collected by you as Event Organizer). Provide our logo for your promotional materials. Provide volunteers at your event, if event is expected to have 300 or more attendees. Help to promote your event including posting information about your event on Wilderness Committee’s social media and website. The Wilderness Committee logo is a registered trademark and unauthorized use is prohibited. I will obtain permission and use the Wilderness Committee logo on all printed materials for the event including any print ads, posters and flyers. I agree that reasonable and direct expenses encountered by my event be deducted from the total proceeds donated to the Wilderness Committee. I shall maintain a separate, accurate and up-to-date record showing monies received from the event and keep separate from my own funds. I shall deliver funds to The Wilderness Committee within 14 days following the conclusion of the event. I agree that if the event loses money, The Wilderness Committee shall not be liable for any part of the loss. As part of my fundraising event, I/we will not be soliciting funds door-to-door, by telephone or through non-approved internet-based solicitation methods. As the organizer, I am responsible to provide the appropriate insurance coverage for the event and cannot hold the Wilderness Committee in any way liable for any unforeseen circumstances, accidents, or malfeasance claims associated with my event. By clicking on each of the statements above I acknowledge that I clearly understand and accept the terms and conditions set forth in this application. I accept responsibility for any claims that may arise as a result of this event.